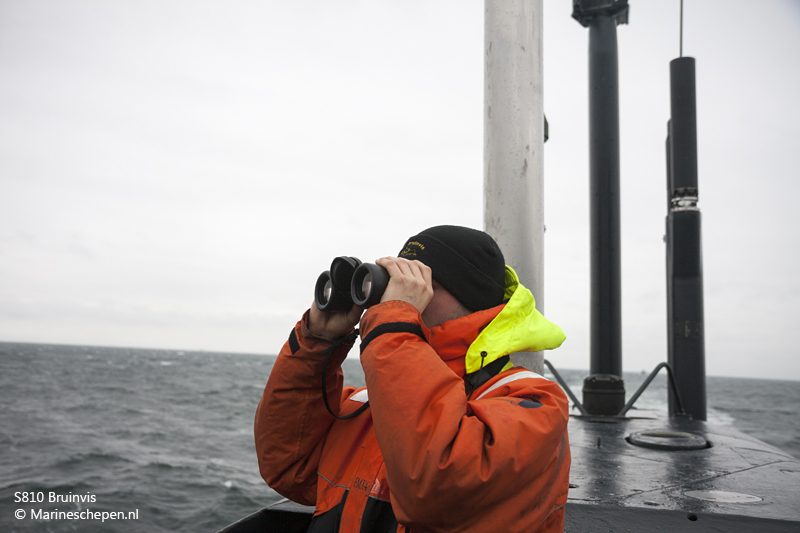 In March, the Dutch Minister of Defence, Ank Bijleveld, presented the Defence White Paper. The future of the Dutch armed forces was presented in a fairly concise document. The Royal Netherlands Navy has – now hopefully finally – been given the green light again for replacement, although the Defence White Paper does not provide space for the much-needed expansion of the fleet. The Defence White Paper 2018 has given the green light again for the navy’s replacement projects. In the coming years, 6.4 billion euros will be invested in navy projects. 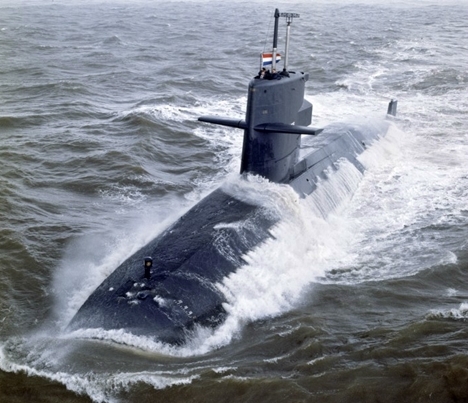 First and foremost this entails the replacement of the two Dutch M-class frigates, the six Alkmaar class minehunters (Tripartite) and the four Walrus class submarines. The frigates and submarines entered service in the early nineties, the minehunters in the eighties. The replacement programmes have already started. Aside from those three large projects, there is also room for several smaller projects, such as the acquisition of a new Close-In Weapon System (CIWS), a new Surface-to-Surface Missile (SSM) and a new gun for the Air Defence and Command Frigates (LCF). The recently announced Combat Support Ship, in effect a late replacement of HNLMS Amsterdam, was not mentioned in the Defence White Paper, but is included in the plans. In 2013, the Minister of Defence at the time, Jeanine Hennis decided to close several locations. Bijleveld announced that the Dutch will close fewer locations than planned. The naval Joost Dourlein barracks on Texel will stay open. This location is used for amphibious training by the Royal Netherlands Marines Corps and during initial training of sailors and midshipmen. Without positive news about the replacements, an expansion of the Royal Netherlands Navy (which currently has six frigates) is still far off with the small budget increase of 1.5 billion Euros. Although Bijleveld wrote in the Defence White Paper that the armed forces are increasingly needed, The Netherlands will not spend more than 1.29% of their GDP in the coming years. In addition, with the new investments, the cutbacks on sailing and exercise days have to come to an end and the backlogs in spare parts are quickly eliminated. When Bijleveld became Minister of Defence at the end of October 2017, it became clear her department would receive 1.5 billion euros. The plans were already there, but Bijleveld first wanted to do additional research and draft a formal White Paper, partly under pressure from the Ministry of Finance, not a big supporter of defence investments in recent years. The Defence White Paper meant delay again, but the Minister needed that time to make sure all parties in The Hague were one the same page. One of the big differences between the original plans and the new ones the original plans is that there is much more space financially for personnel. The Defence organization has been struggling for years in the field of recruitment and retention and Bijleveld wants to invest in it again. She also plans to make the personnel system more flexible. The minister has also reserved extra money for cyber and IT. With the Defence White Paper 2018, the Ministry is taking an important and unique step towards replacing the fleet. The Royal Netherlands Navy will have to replace 23 ships in the next two decades, and for the first time the Ministry of Defence has included the renewal of the fleet in a public plan. With this plan, for the first time since the early nineties, the navy can look forward with some confidence.